Think what you will of me, but this week's Etsy Artist is all about BABY stuff. I love babies, did you know? And tons of my friends are having babies so I'm always on the lookout for some cool new baby gifts, especially for moms that already have a child. I think that's why Dragonfly Fine Designs is so great! She makes diaper cakes, washcloth lollipop bouquets, nursing covers, bibs, burp clothes, and little pouches to carry your diapers and wipes in. Now, the reason I think all these products are so great is that aside from my nursing cover, I don't really intend on reusing many of the other things from Brady that are sold in this shop. Of course, I can't reuse disposable diapers. Our washcloths and burp clothes have reached the end of their days. Our bibs are stained beyond recognition. That's why these items are perfect gifts! You can have fresh new stuff for your new baby and the way it's packaged is BEYOND cute! 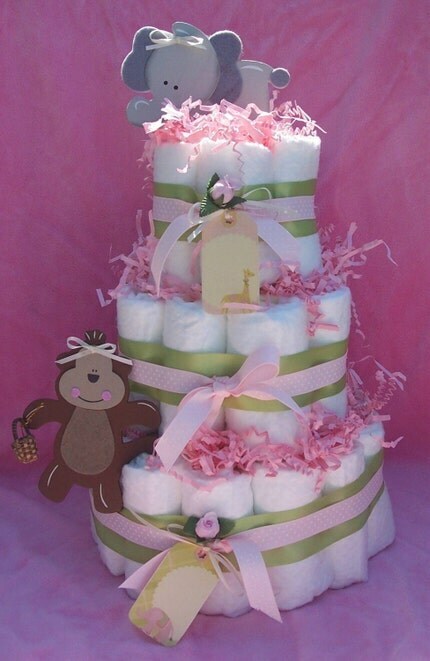 I love the themed diaper cakes and the adorable buckets! 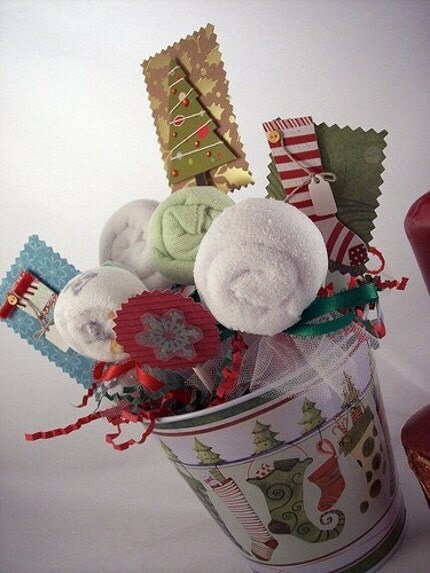 This week, Dragonfly Fine Designs is giving away one (1) washcloth lollipop to a lucky winner. This would be SUCH a cute little stocking stuffer! It's a washcloth and a baby spoon. The winner will be able to choose their own colors. To win this, all you have to do is pick ANYTHING in the Dragonfly Fine Designs shop to be inspired by. Make any creation your heart desires and post a link of your picture right here on this post. Random.Brady will pick a winner next Friday evening around 5pm Pacific. Go be EtsyInspired! I apologize for not having a sample this week. It's been a little crazy and I'm in the last week of my first trimester so hopefully my energy will return very soon. But have no fear! 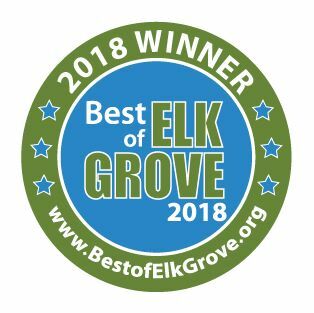 The Design Team took great care of you all this week! 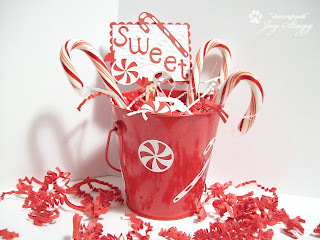 Here's Joy's adorable candy cane bucket! How cute is this as a gift or as decoration? I think it would be cute to have on your desk at work so everyone can have a candy cane too. I love this idea! I am LOVING Lee's card this week! The sparkly birds and the bling are just too cute! 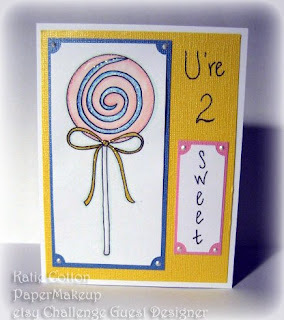 Such a sweet sweet card! 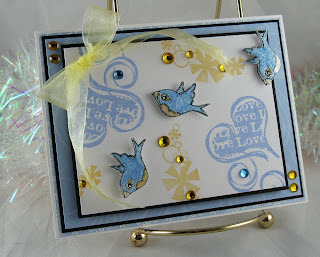 Here's December Guest Designer Katie's card. I think it's just darling! Katie drew that image herself, she's so talented! This is Tanis's awesome bookmark! I love these bookmarks! They are just the perfect gift idea for someone like me who is on a very strict budget! Who would ever guess that LINDSAY made this card?? Isn't that crazy? My girl Lindsay made a clean and simple card! I absolutely love it! It's perfect for *somebody* who is expecting a baby. I love the darling little doggy! Your DT samples are FABULOUS -- so cute!! Ohhhh I agree with Joy!!! 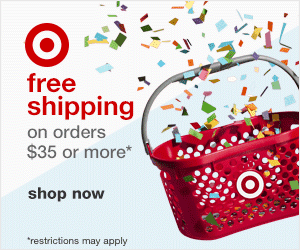 What a fun store for inspiration and fabulous projects!! Very nice, the creations are great!! Thanks for stopping by and posting a comment. Your blog is amazing! I am loving all of your creations - so much talent expressed in such diverse mediums! These projects in particular are so cute! 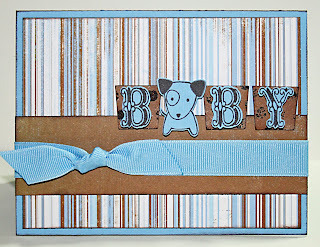 I am totally loving the baby card with the cute little puppy! What a great little shop! Love the examples! How fun is this challeng??? Such cute stuff. I am gonna try to play tomorrow night, so I HOPE I can play along this week! Love this Etsy shop -- such CUTE stuff!